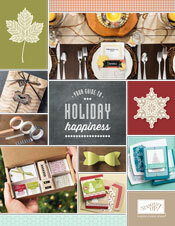 My little craft blog: Holiday Catty and New Cool Products are Here! Holiday Catty and New Cool Products are Here! Look at what else is new...Thinlets Card Dies! These dies cut & score to create flip cards. Your gonna LOVE these!